Albatrozz Club on consist of 6 main products: Club & membership, Golf Management System, Tournament Management, Retail, Inventory System & Handicapping Management. Each of them playing important rules in organizing & managing golf system, powerful features, easy-to-use database, greater efficiency in speed up your workload time. 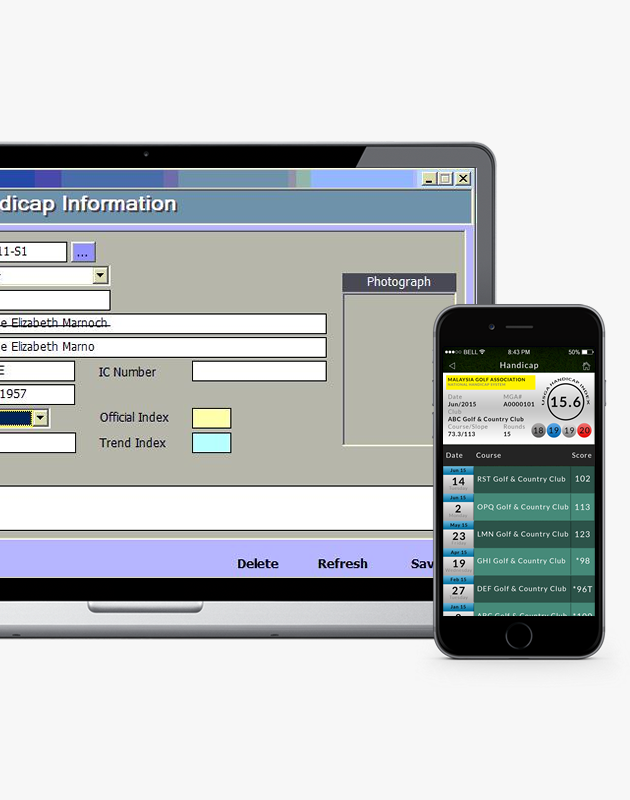 The Handicapping Management module complies with all USGA guidelines, and changes to the handicap formula are always implemented. Handicaps are updated at your club according to your local revision schedule, with reports and adhesive handicap labels printed in minutes. Handicaps are as current as the scores posted through the final day of the revision period. There is also no waiting for reports to be returned from a central processing center. 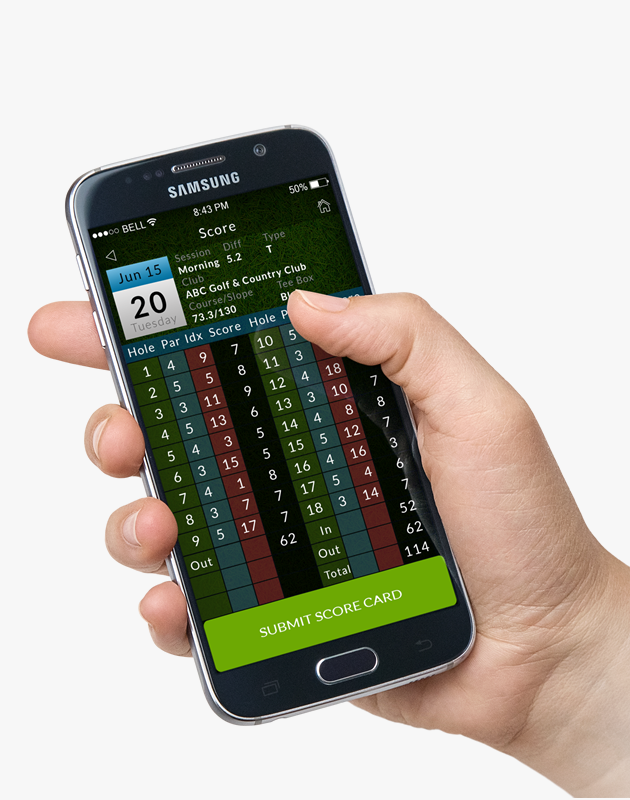 When 9 holes score card submitted and entered into the system, the score card will be automatically combined with the last pending 9 holes score card in order to post as a complete 18 holes score. 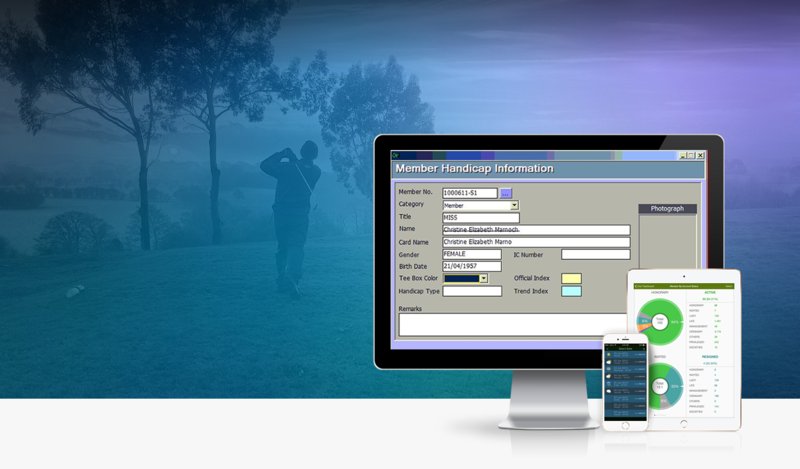 Unlimited number of golfers, Handle staff handicap,Score Card history,Link with Membership Management. 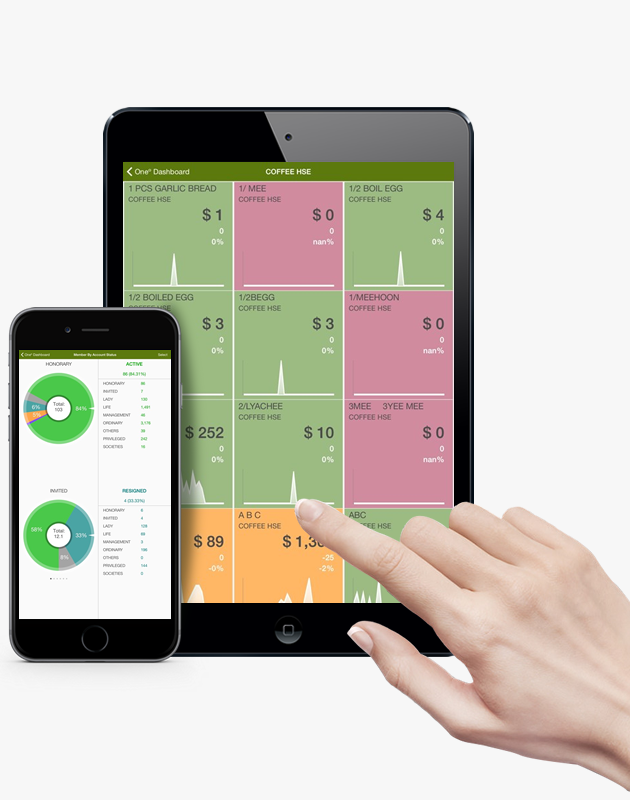 Centralized real-time inventory, speedy transaction processing, gift card/loyalty card management, and comprehensive reporting provides a superior level of customer service that guarantees your shelves are stocked, your products are moving, and your profits are soaring. 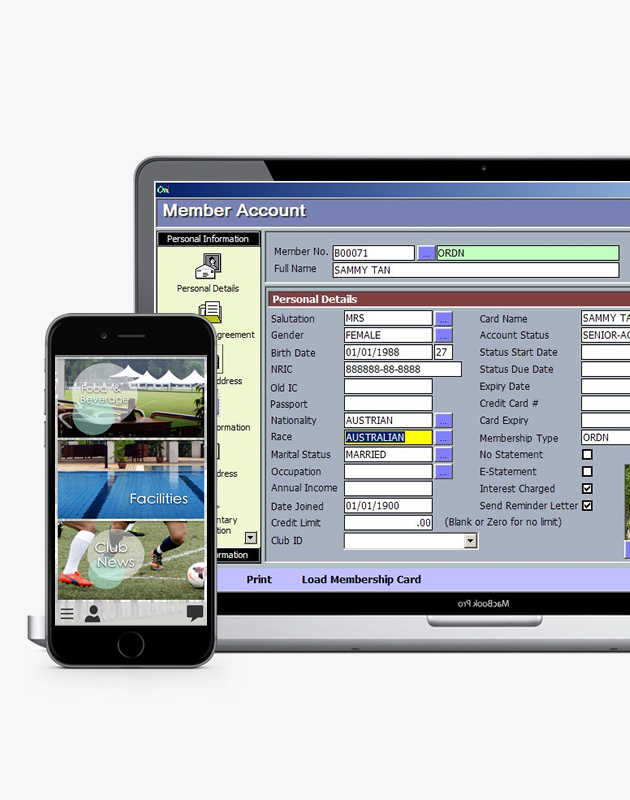 Integrated to other systems such as Restaurant POS, Proshop POS, Sports Facilities, Golf Counter as well as Hotel Front Desk, Albatrozz MMS is definitely the smart choice and suitable for all clubs, associations, non-profits, and any organization needing to track their member information. Tournament Management introduced a new tournament scoring management system to allow clubs and resorts to run any type of golf competition. This system can be used to run club qualifying competitions or to provide a full results service for visiting groups. 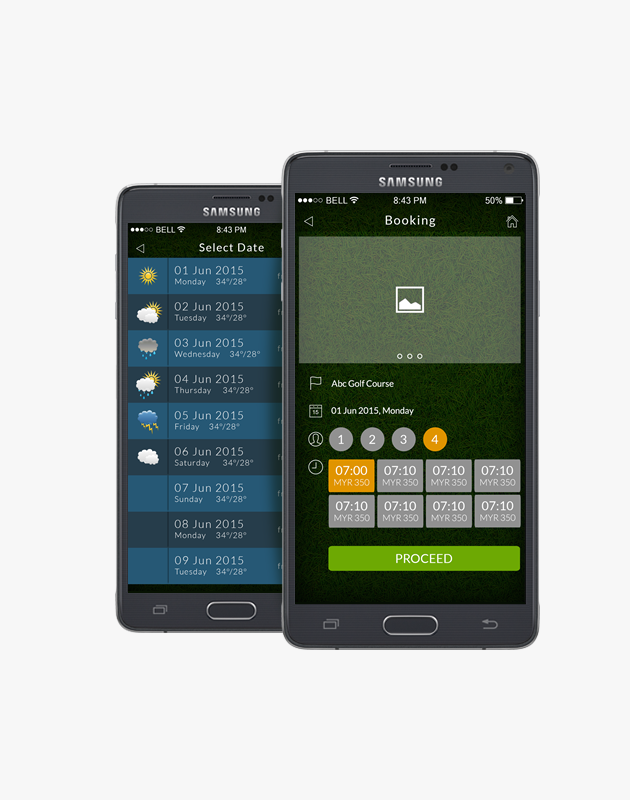 Albatrozz Golf Management System (GMS) offers golf course owners and operators an easy to operate and administer tee time software module to take more control of tee time scheduling and maximize rounds. for current day and any future date, its easy to use interface lets you see all reservations at a glance. And the systems not only provides Tee sheet can be printed at any time but also allow staff to reserve tee times without restrictions placed on on-line users. 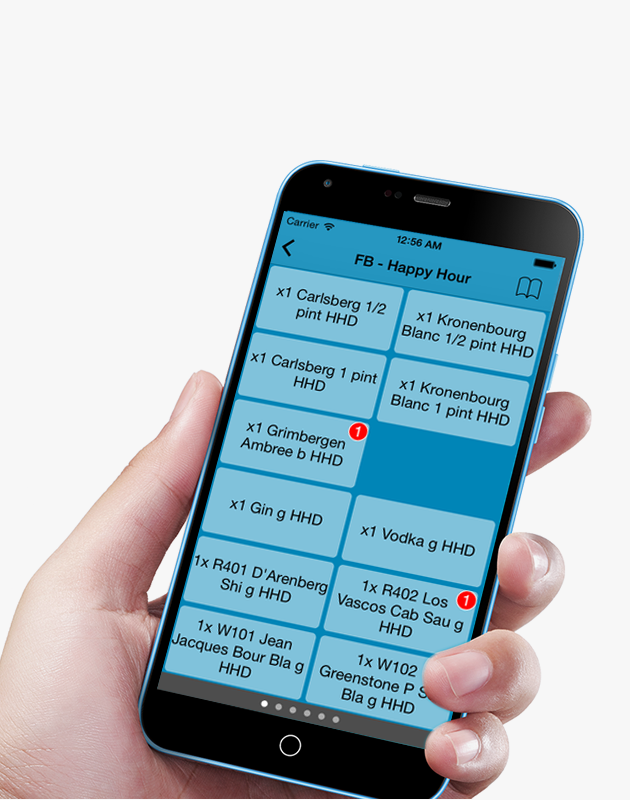 Features such as switch quickly between courses (dual or mult-course) and dates offers users to speed up the operations. Other features such as book times for any future date with ability to block out times for tournaments and special events as well as fast, efficient check-in procedure allows charges for any applicable cart fees, guest fees, course ticket printing and etc. Operational benefits provided by the system are numerous, ranging from greatly enhanced customer service procedures to immediate statistical analysis of operations. Albatrozz Membership Management System (MMS) is designed to organize and manage customer base or membership specific requirements.